If you’re someone who loves home design, you need to pay Old Worthington a visit. The historic downtown is lined with unique boutiques and shops full of must-have items to beautify your home, like furniture, decorations, art and so much more. 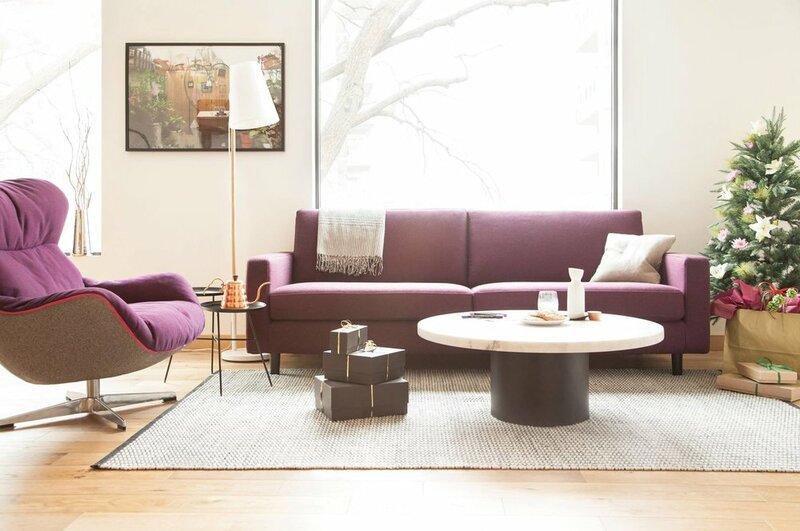 · GRID Furnishings - Modern, mid-century, cutting edge, urban - all words that Grid Furnishings uses to describe their unique, sought-after style. The store, which features affordable home furnishings from North America, specializes in tables, beds, seating, desks and lighting. They recently unveiled new products from the spring 2017 line—and we are smitten. Can we talk about this gorgeous petal pink couch? · Peacock Lane Home - It’s true, you never know what you’ll find at Peacock Lane Home. The store features an ever-changing mix of new, repurposed and antique items, like furniture, art, architectural pieces and Christmas decorations. If you’re on the hunt for an original Barrister bookcase, we love this one! 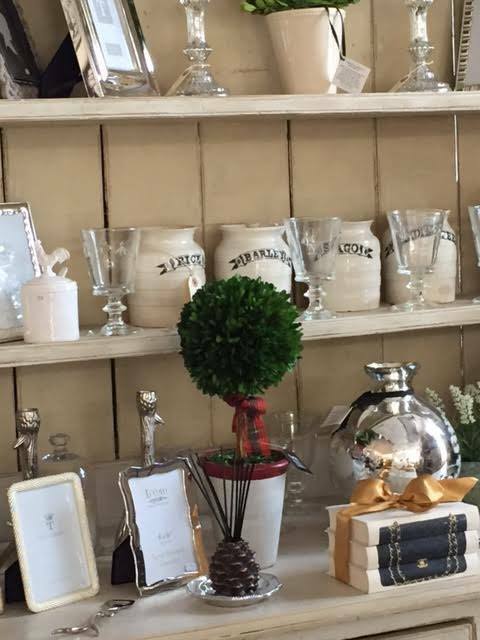 · Pure Cottage - French and English country treasures await you at Pure Cottage. The cozy shop features furniture, antiques, decorative accessories and gifts, like paintings, mirrors and pillows. Trust us; you’ll want to bring a piece of Europe home with you, like these grain sack chairs. · Finery - Searching for a lovely house-warming gift? Pop into Finery. 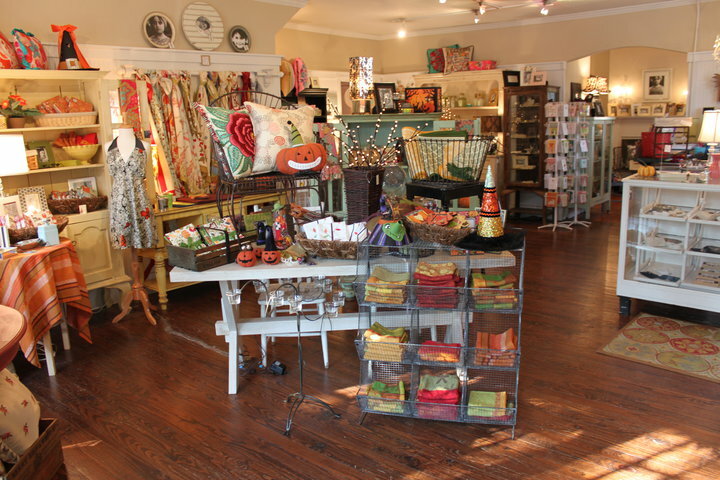 In addition to their popular collection of clothing and jewelry, the boutique carries American-made home accessories, like serving pieces, paintings and art. If it were up to us, we’d serve all our holiday desserts on their Mosser Glass cake pedestals. 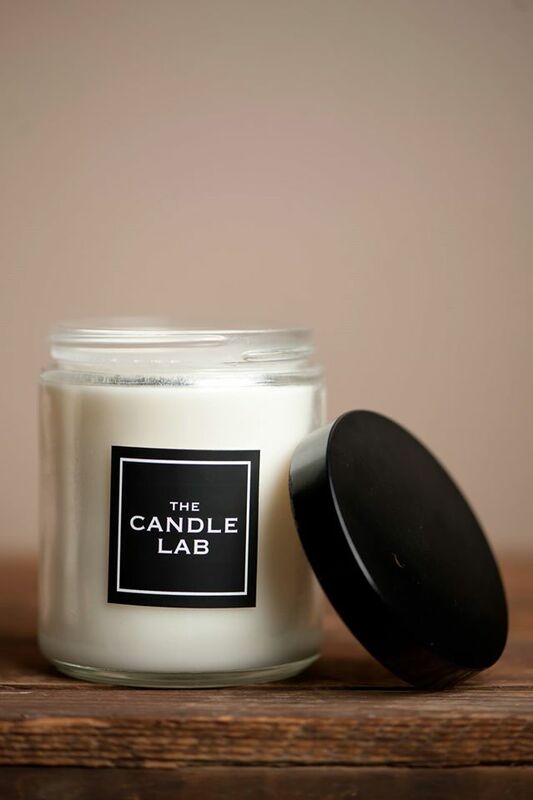 · The Candle Lab - For the past ten years, this Columbus-based fragrance company has been making Worthington and the Short North smell simply divine. Stop in today and pick up one of their gourmet, hand-poured soy candles for your home. In honor of the season, how about First Snow? · Fritzy Jacobs - This darling boutique is brimming with beautiful items for the home. We’re talking about holiday decorations, frames, pillows, tea towels and kitchenware. So if you’re looking to spread a little joy over the holiday, this will help. 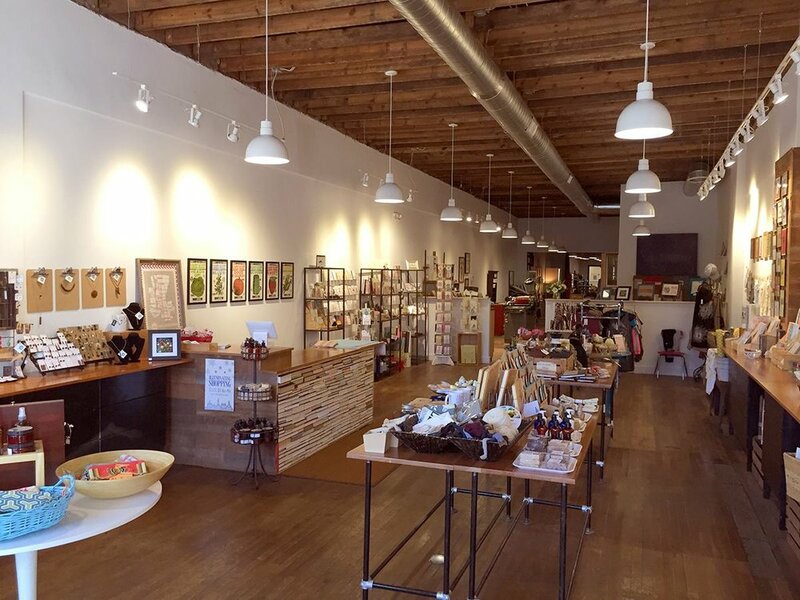 · Swoonful Gifts - Located inside Igloo Letterpress, this small but mighty gift shop boasts a creative selection of handmade, local artisan goods. From journals to prints to handmade soaps and more, you’re sure to find something you and your home will love, like this dreamy 2017 wall calendar. · Vernacular - Frames, vases and book ends – oh my! While you may initially think of Vernacular as just a clothing and accessories boutique, you’ll also find unique home goods and statement pieces. Case in point, these cheeky mugs that tell it like it is. 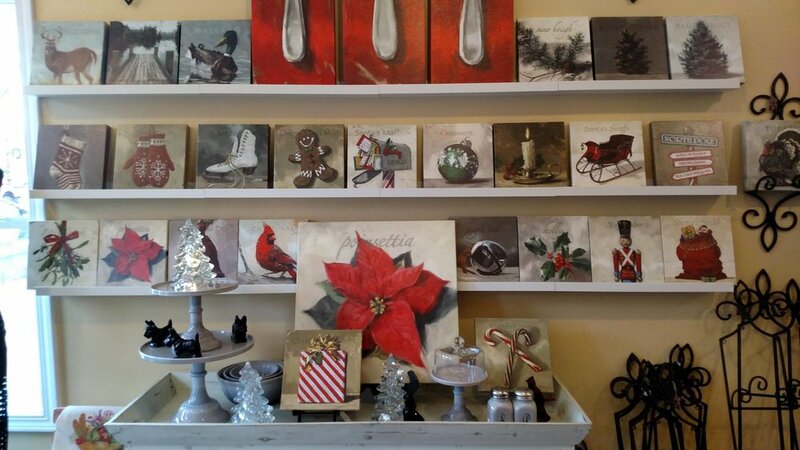 · Wren House Gifts - For more than 22 years, Wren House Gifts has been offering the Worthington community a lovely selection of home furnishings, antiques, seasonal décor and collectables, like Lori Mitchell figurines. Isn’t this little Santa the sweetest? 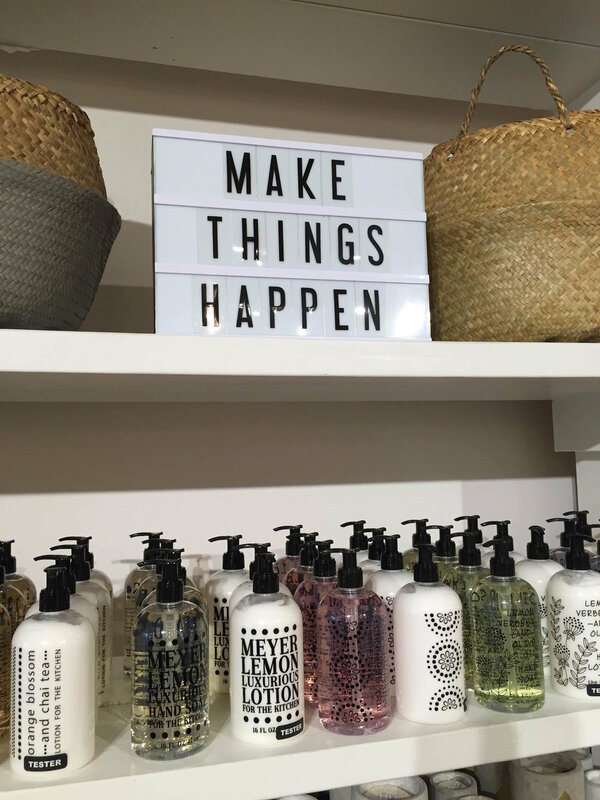 · Birch - Worthington’s newest lifestyle boutique is ready to outfit you and your home! Wander in to find candlesticks, bottle openers, throws and more. Hosting a dinner party this holiday season? These Marble cheese boards are a must. 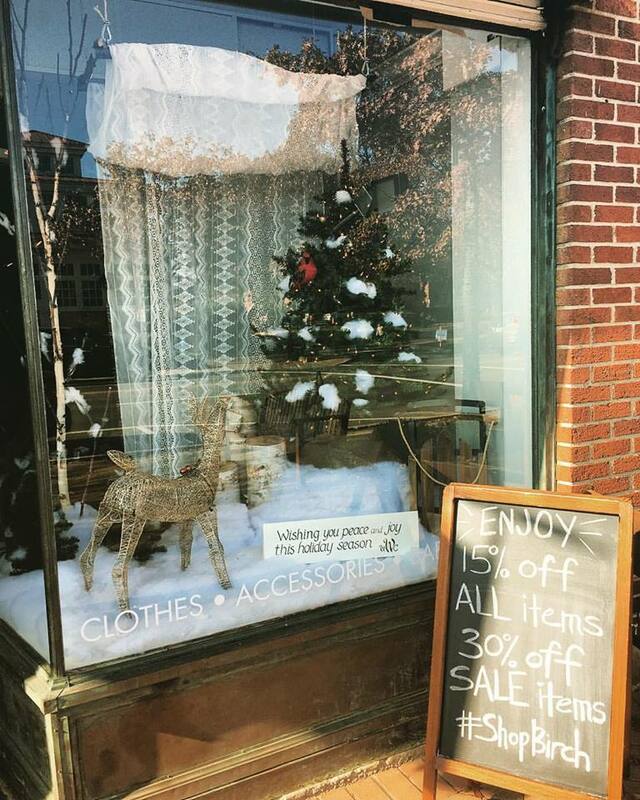 If you’re looking for an excuse to see all of these items in person, stop by Old Worthington’s Illuminating Shopping event tomorrow night from 6-9 p.m. Grab a delicious dinner with friends, walk the luminary lit streets and enjoy specials and promotions at all of your favorite shops and boutiques.